"The rhythm of the body, the melody of the mind and the harmony of the soul, create the symphony of life." Defined Health is an acupuncture and massage clinic in the Northern Rivers’ town of Ballina. Utilising massage, other soft tissue techniques and Acupuncture, we aim to offer a high level of care and personalised service to our clients. Each treatment is tailored to your specific needs. Through our service, we also aim to inspire and educate so that your body and mind can continue to feel at their optimum. We treat people from all spheres and all ages. We’re passionate about the benefits of acupuncture, massage and soft tissue therapies and advocate the use thereof for maintenance, excellent health and peak performance. Your maximum benefit from your treatment is our priority. Massage decreases muscle tension, increases circulation and calms the nervous system, resulting in a cascade of physical and mental benefits that can assist in alleviating a wide range of conditions. Massage therapy is one of the best known antidotes for stress and can relieve symptoms of conditions aggravated by stress. Massage stretches and kneads away muscle tension from shorter term cramping, to a habitually tight jaw, shoulders and neck. Working on the nervous system too, messages are sent to muscles throughout the body to let go and relax. In very tight contracted muscles, nerves can become compressed leading to pain and tingling sensations in the affected and/or distal areas. 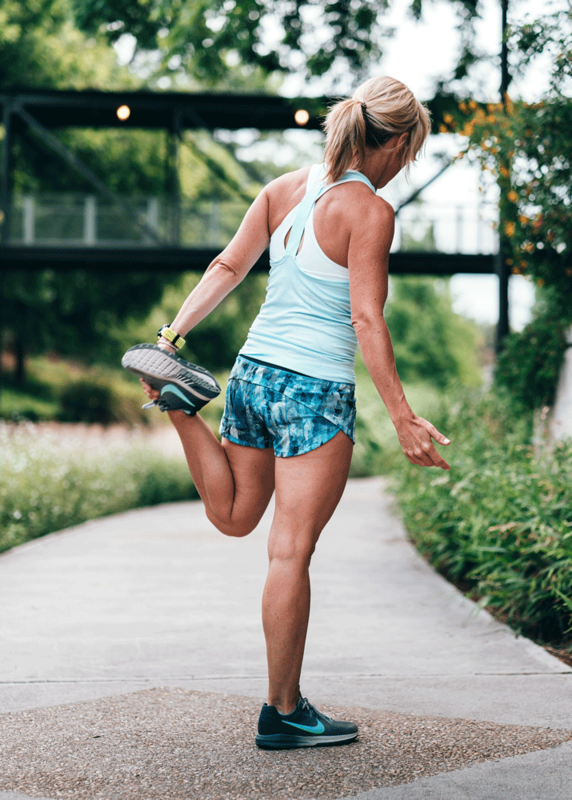 After exercising, a build up of waste products and microscopic tears in the muscle can leave one feeling tired and sore. Improving circulation, massage works to flush the tissues of waste and increase the range of motion in the joints. Once this happens blood brings in more oxygen and nutrients helping to relieve pain and speed up recovery. Before (pre-hab) or after (rehab) an operation, massage is extremely beneficial to assist in the healing process. The better prepared your muscles and joints are before surgery, the better one may heal. After surgery when your doctor has given the go ahead, massage is extremely useful in assisting with the healing process. A few remedial treatments to the affected area can have immediate and long lasting benefits. Therapeutic massage for anxiety and stress helps stimulate the parasympathetic nervous system allowing the mind to become quieter and the body to be in a state of ease and rest. Acupuncture is a component of traditional Chinese medicine that has been used in China for over 3000 years. 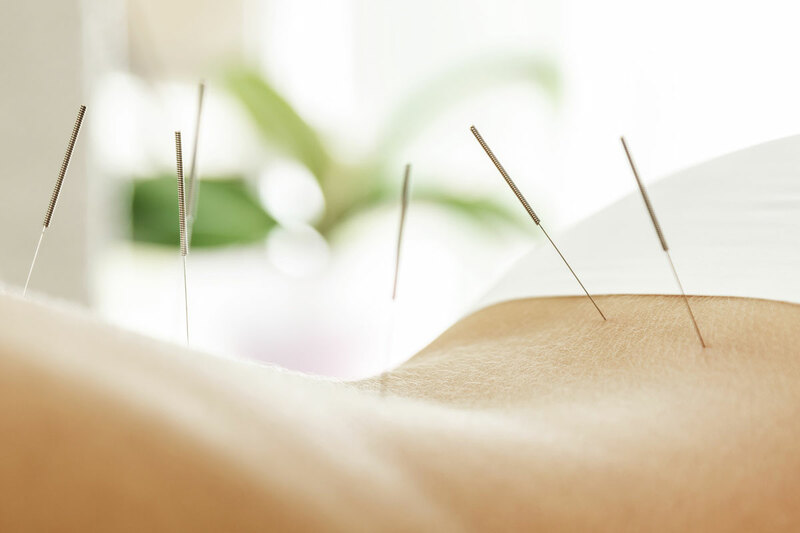 Acupuncture entails stimulating specific points of the body, usually with fine sterile needles along meridians, to alleviate pain or help treat various health conditions. Pressure, suction (cupping), heat, electrical stimulation or scraping (gua sha) may further enhance the effects. Qi, pronounced chi is the essential element, the life force or vital energy flowing through these meridians. When these meridians become congested/excessive or empty/deficient we find ourselves out of balance and symptoms of poor health arise. When qi is flowing freely unhindered through these meridians, we are happy, healthy and vital. Acupuncture works by balancing the qi flowing through our body. At Defined Health the acupuncture we practise is mostly neuro musculoskeletal acupuncture treating a wide range of conditions including but not limited to: headaches/migraines, sciatica, back pain, neck pain, cramping, frozen shoulder, carpel tunnel, knee pain, insomnia, jaw/face pain indigestion, sprains and strains. If you’re unsure, please ask us how acupuncture can help you. It’s been around for thousands of years, helped millions of lives, you could be next.